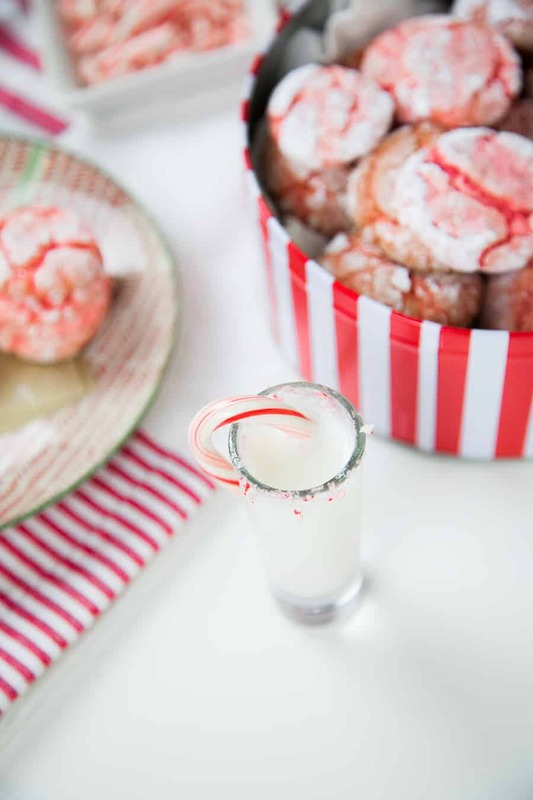 Ring in the holidays with these simple six ingredient peppermint crinkle cookies! 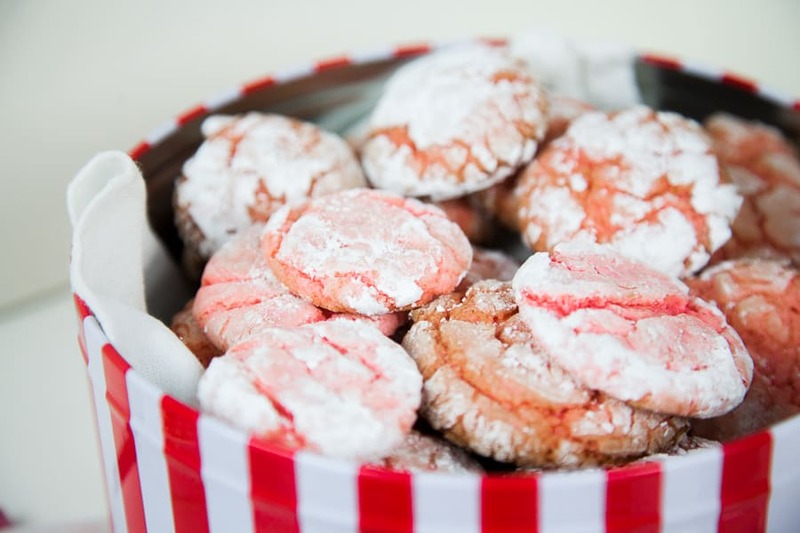 These red and white cookies will be a hit at your holiday parties. There are affiliate links in this post! These links provide a commission to me if you make a purchase at no additional cost to you! Thank you for supporting A Joyfully Mad Kitchen! Sometimes when I’m working on a recipe, I can visualize the recipe before I even know what it is. 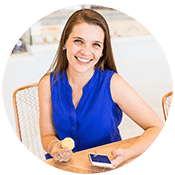 That’s exactly what happened when I started thinking about my cookie recipe for this year’s Sweetest Exchange hosted by two of my blogging besties, Erin from Speckled Palate and Susannah from Feast + West. I imagined these cookies that were red (or pink because red is pretty impossible in baking) with parts of them covered in powdered sugar. 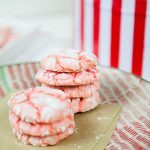 I later realized these were pretty traditional “crinkle” cookies that I was imagining, but I realized I hadn’t seen any peppermint ones before. Doing a quick search, sure enough, no peppermint crinkle cookies were to be found. So I brainstormed and thought to use some peppermint schnapps we had in the cabinet. A quick story to explain peppermint schnapps’ history to you. Growing up, we came to Phoenix at least every other year to visit my grandparents. When we lived in Albuquerque and would drive, the last stretch of the drive was always horrible for me. I’ve always gotten motion sickness and my dad does too, so before I was old enough to drive, it was always rough trying to get through the windy part of the road from Flagstaff to Phoenix. One year, I felt so terribly sick by the time we got to town. Even after being out of the car for a few hours and having dinner, I still felt terribly sick. We got back to my grandparents and my grandfather said he had a cure. He poured me a shot of peppermint schnapps. Apparently mint is good for stomach aches and it cured my motion sickness right up! So now, we keep a bottle on hand for when we have upset stomachs that just won’t go away. So I could have used peppermint extract for this recipe, but instead I used the peppermint schnapps from the liquor cabinet. These cookies are so easy to make, you guys. There is a little labor of love because you have to hand roll each one and coat it with powdered sugar, but it’s totally worth it. 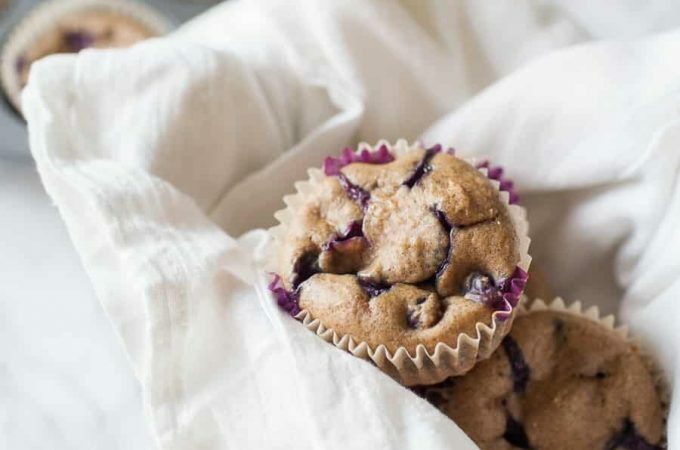 Once you get going, it’s quick to make a few dozen of these cookies and the best part is there are so few ingredients. 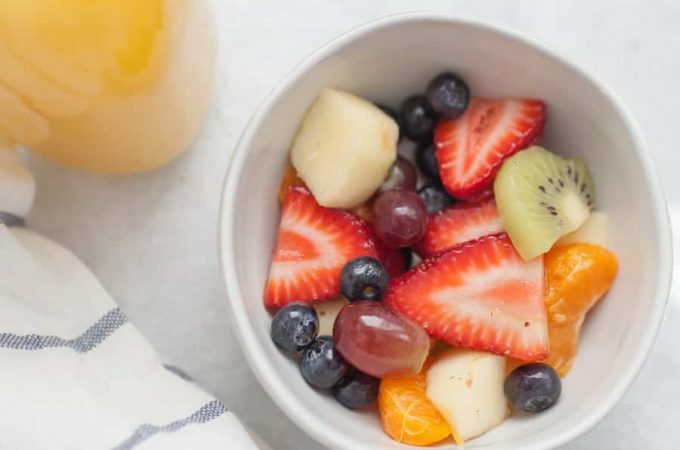 Be sure to check out all of the recipes that are a part of The Sweetest Season this year! Last year I made these M&M Cookie Bars for The Sweetest Season and they are still some of my absolute favorite Christmas treats to make! 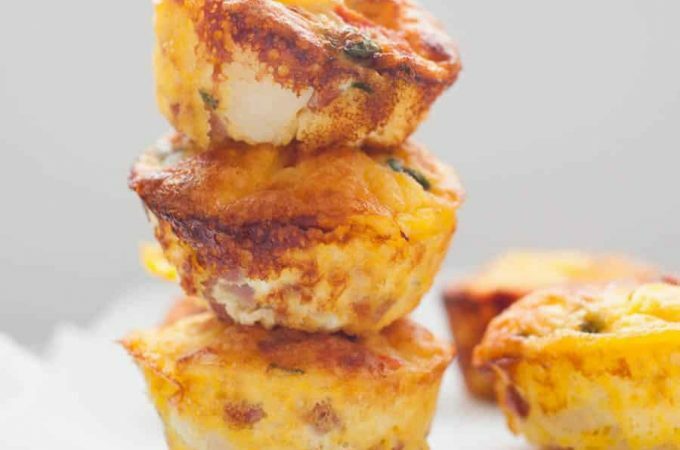 Mix together cake mix, vegetable oil and eggs. Add a light coating of flour is dough is too wet to work with after chilling. I now need to go check and see if we have peppermint schnapps. 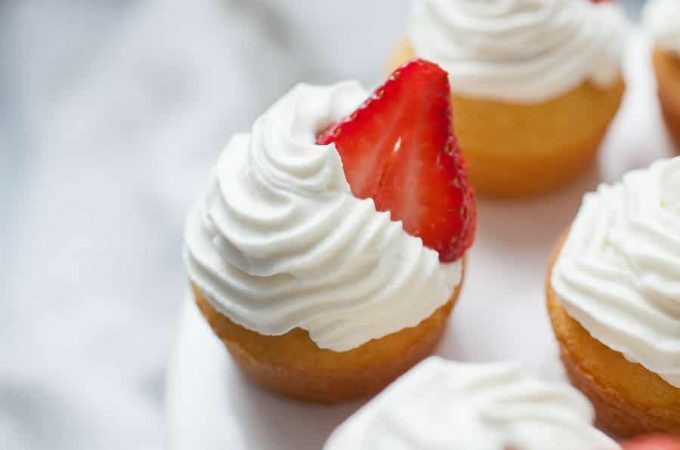 😉 These look delicious! Oh my WORD, Madison! I freaking LOVE these cookies that you envisioned and then made. And I never knew that about peppermint schnapps! I should keep some around for that reason… and for these cookies, too. Crinkles are so good this time of year, and I have no doubt that my family is gonna LOVE these when I bake them! Thanks so much for participating in this year’s Sweetest Season! I’m so lucky to consider you a blogging bestie and am so happy you’re into these fun food adventures as much as I am! Thank you! And yes, it’s the best! Now we have some in the house for those occasions when your stomach just will not settle. These were nice and easy,we do a cousin and sister bake day, the kids loved making them. 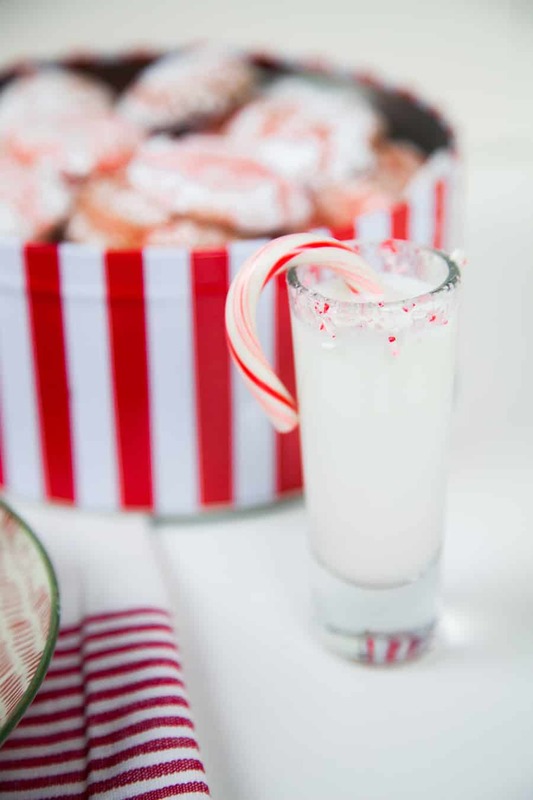 I used peppermint scnapps, 2 tbsp and though they are delish, there is NO peppermint flavor! 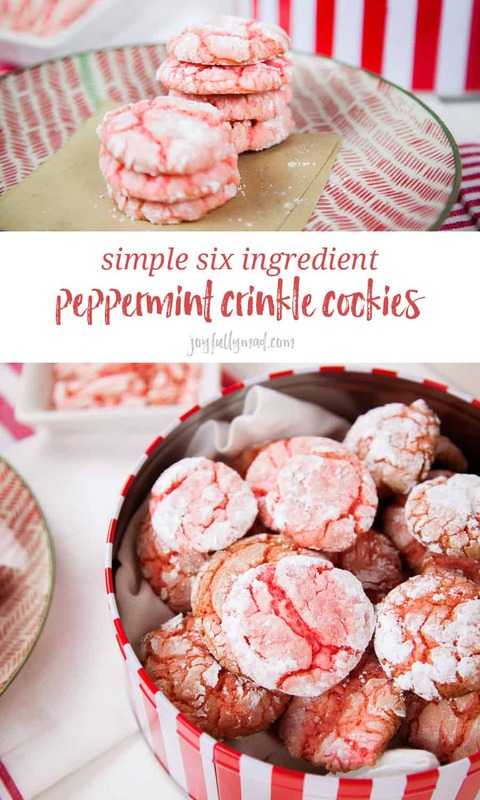 They are very good and easy, will make again but may use peppermint extract instead. Colleen, I’m so sorry you were disappointed in these. I’ve never had any issues with them spreading, but perhaps it was because the dough was chilled too long?